If you TOP UP your Champions Golf Driving Range Card with a minimum $200 in ball credits, you will be allowed free use till 31st December 2020. Please pay in the Champions Golf Pro Shop before proceeding to use the Practice Bunker, Chipping & Putting Greens and a receipt will be issued. Children under 12 years old MUST be supervised at all times. 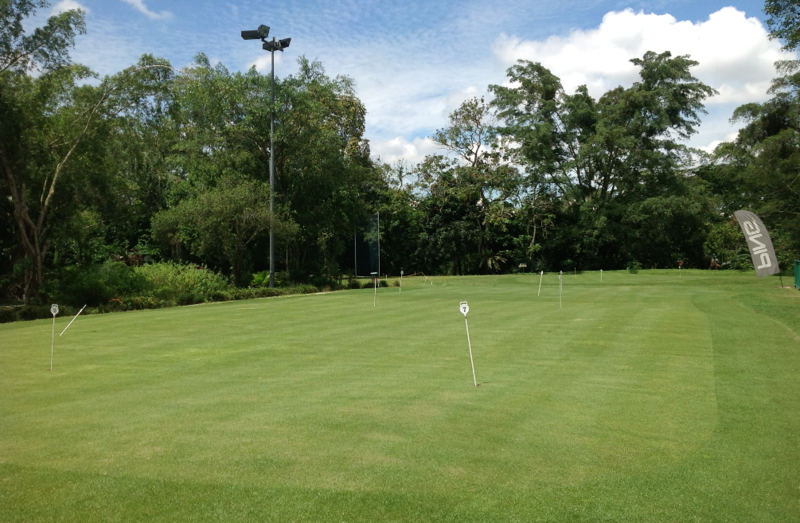 NO chipping on the putting green – or you will be asked to leave. Please be considerate, no more than 10 golf balls are allowed per golfer. Please do not use our range balls for practice! On a busy day, priority will be given to our coaches & their students. 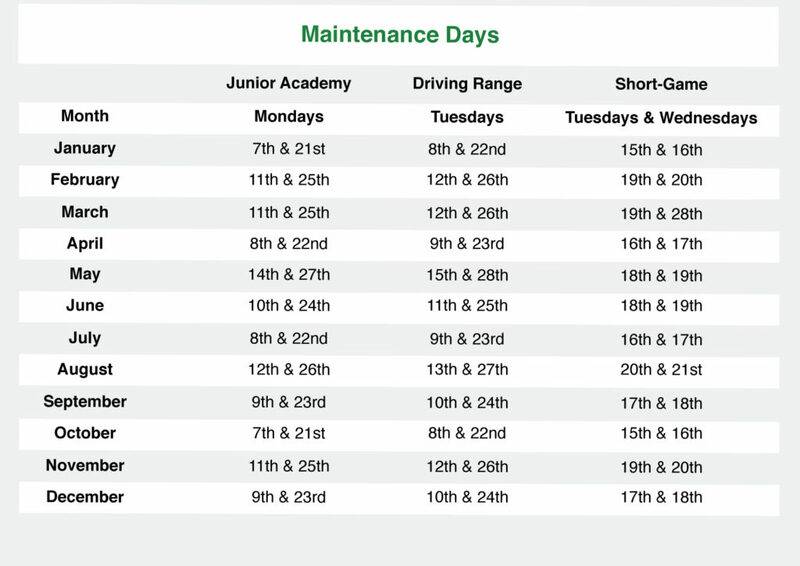 The short-game area will be closed on the following dates.